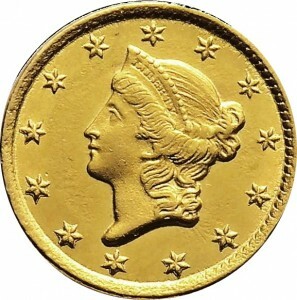 Numismatics comes from the Greek word nomisma, meaning 'currency,' or coin. It is also related to the study of banknotes, tokens, and other early forms of money. Ancient kings (and even today's leaders) had a telling habit of having their faces imprinted on their currency. Some historians have been able to put together clues regarding the ancient civilizations using these coins. Sometimes, coins would tell of a leader or prominent figure that would have been forgotten by time if it were not for these coins. 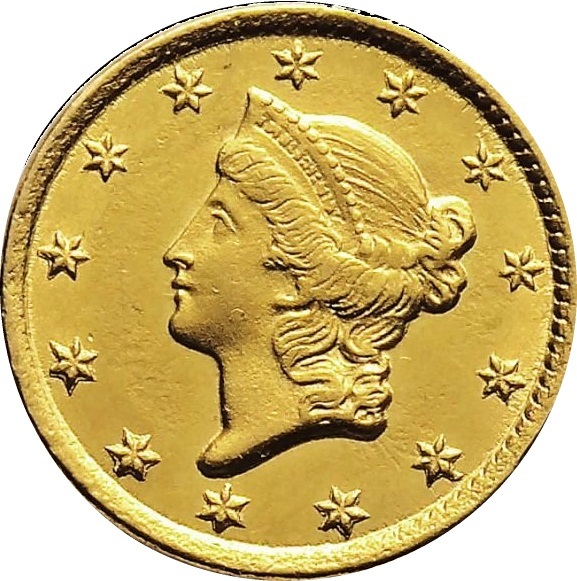 Another organization, the American Numismatic Society, is the most active and respected non-profit numismatic publisher in the world. They maintain a museum that contains more than a million objects. They also have a library that has one of the most comprehensive in coin collecting knowledge. Whether you are a hobbyist or a serious collector, coin collecting will always bring a sense of fulfilment and history to your life. It is never too late to start collecting today. You can't lose! Your collection can only grow in value as the time passes by!